Christmas Break FUN at Lake of the Ozarks! It's beginning to look a lot like Christmas at the Lake of the Ozarks which means the kiddos will be on their Christmas break very soon! Do you have any special plans for the kids for their break this year? 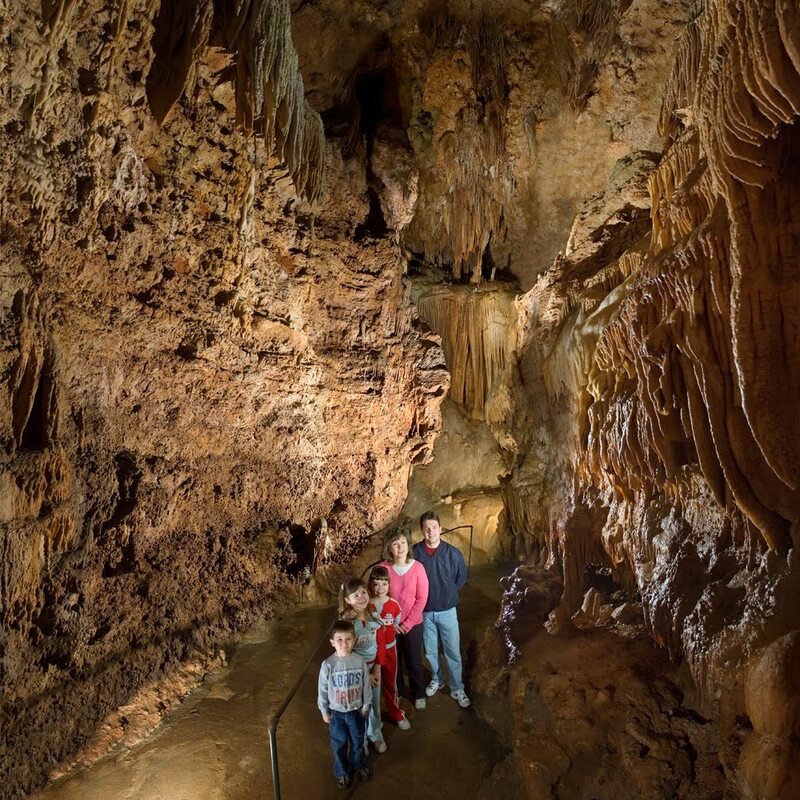 Our scenic mid-Missouri cave tour is always an excellent cold-weather activity, but there are a few additional fun things going on around the lake area that are only offered during the holidays. 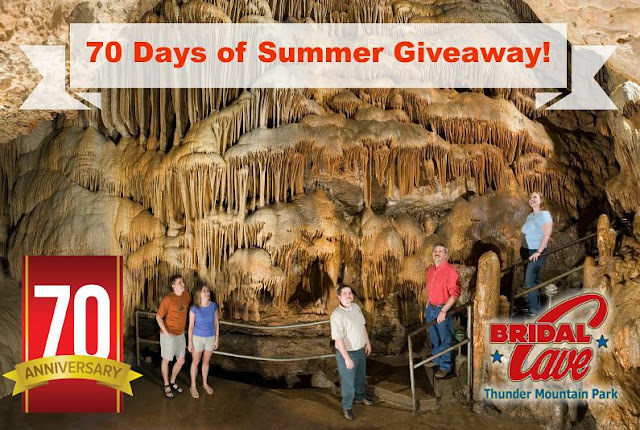 Read on for a few fun suggestions from Bridal Cave & Thunder Mountain Park. There are several area light displays happening around the area that would be fun for the whole family! Below is a list of the few light displays in the area. They claim to be one of the largest drive-through holiday light parks in mid-Missouri. It is free to drive through, but donations are welcome. They are open weeknights from 5-9 pm, and on weekends from 5-10 pm. Located in Laurie, this is the oldest light park in the area. It has grown each year since 1981 to now include 4,000 strings of lights, over 60 automatic timers, and more than 350 extension cords. It is open daily from 6-10 pm through January 1 and is free to the public. You can see a lovely display of holiday-themed lights at the Osage Beach City Park and at a variety of spots along Osage Beach Parkway each Wednesday-Sunday until December 31. There is no entry fee to enjoy the fun. This is season #11 for this display that is named after the "Unity Circle" monument erected at the park entrance. It features as many as 40 lighted displays, including several animated holiday scenes the entire family will enjoy. You can see it from dark until midnight nightly until January 1, and admission is free. The Lake of the Ozarks' only Christmas Village is at Old Kinderhook in Camdenton, Mo. Every weekend (Thursday-Sunday) experience s'mores around the campfire, gingerbread house making, horse-drawn carriage rides, elf storytelling, Santa visits, and more. This is the 8th year that Celebration Cruises has hosted this amazing cruise where proceeds benefit the Dogwood Animal Shelter. Every Wednesday, Friday, and Saturday starting December 23rd you can travel the lake to view the enchanting light displays on the lakefront homes and docks in the area. Book your reservation at www.CruiseLakeOfTheOzarks.com or by calling 573-480-3212. 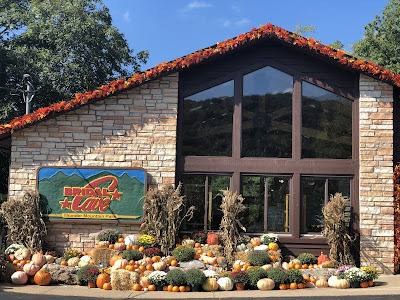 These are just a few of the fun things the Lake of the Ozarks has planned for the holiday season. The Christmas season is a fun time of year to be enjoyed with your family and these activities are perfect for some family fun...as it should be! While the kids are on their Christmas break, of course, our warm 60-degree cave at the Lake of the Ozarks is perfect this time of year! We hope you have a great holiday season with your families! 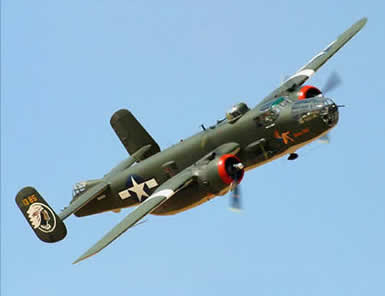 Have Some Family Fun at 2019 Eagle Days!